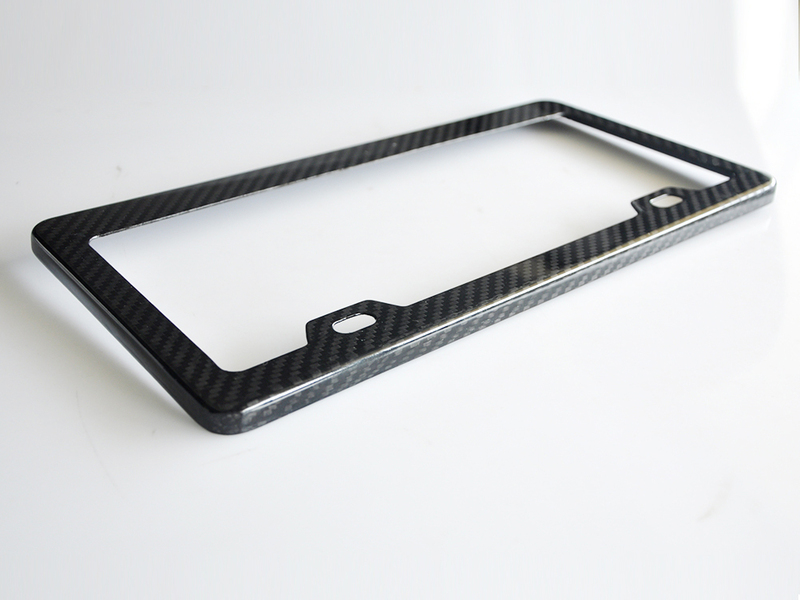 Constructed from 100% genuine carbon fiber material with added UV protection and glossy clearcoat, this is a nice upgrade to any car's exterior. 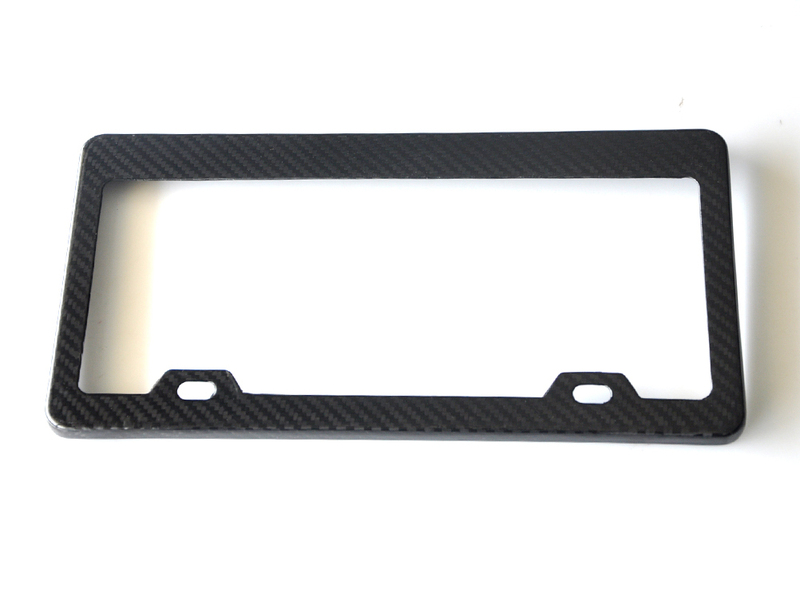 This is made for the standard North American size plate. 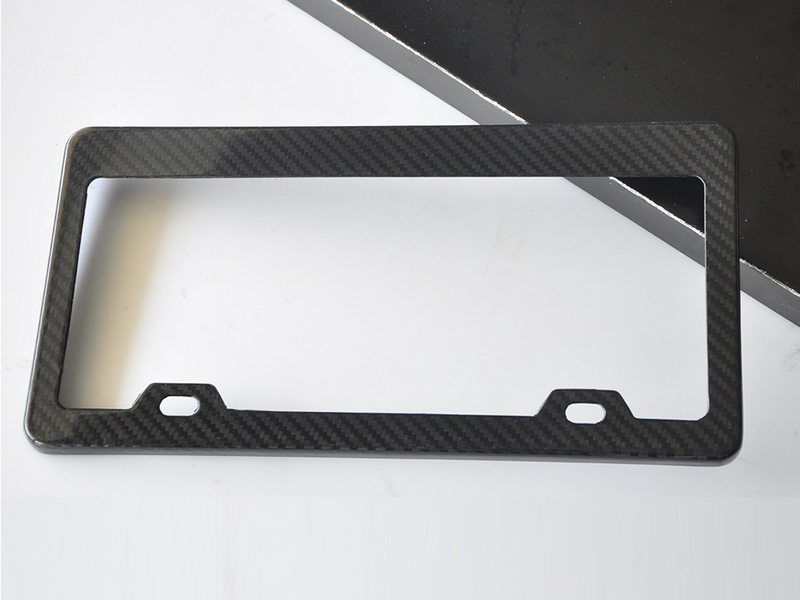 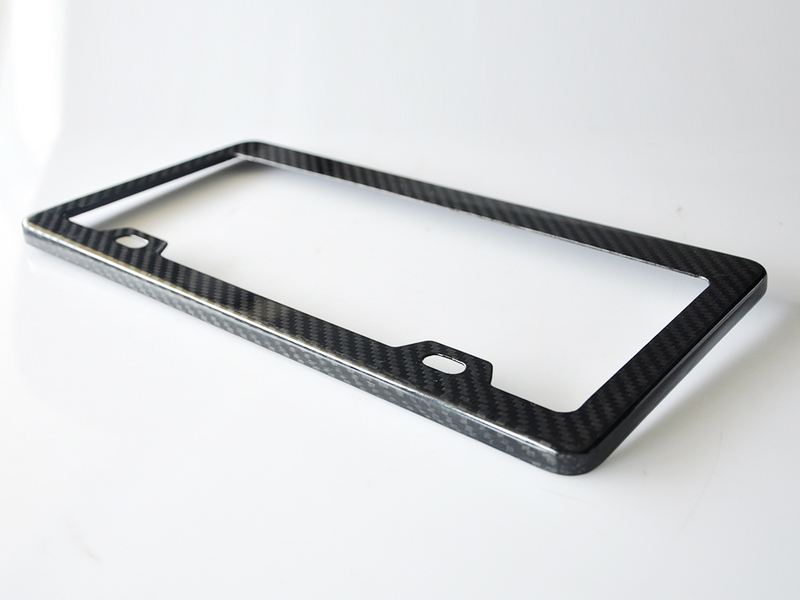 That means if you live in the USA or Canada--or you know your plate is the same size as in these countries--then this carbon fiber frame will fit properly.